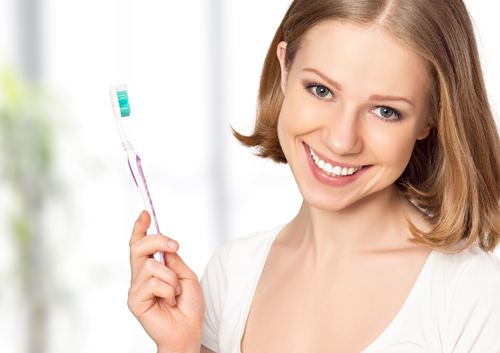 Periodontal Health during Pregnancy Chipped Your Tooth? Now What? If Dr. Baker and Dr. Graham and our staff believe that bleaching is not a viable option for you, proper oral hygiene and the use of a whitening toothpaste are your best bets for keeping your teeth as white as possible. In addition, avoid using tobacco products, and rinse your mouth after drinking coffee.